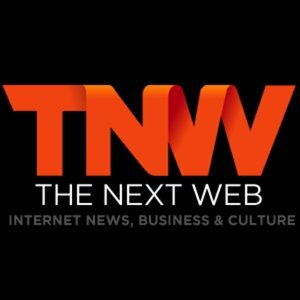 Those wonderful people at The Next Web have fired up the Delorian to travel through time and give you a guide to Augmented Reality. Augmented Reality – for those who don’t know – is some fantastic technology in search of a decent purpose, but don’t listen to me – listen to the wise words of The Next Web. Thanks to Christian Fonnesbech for the HU.